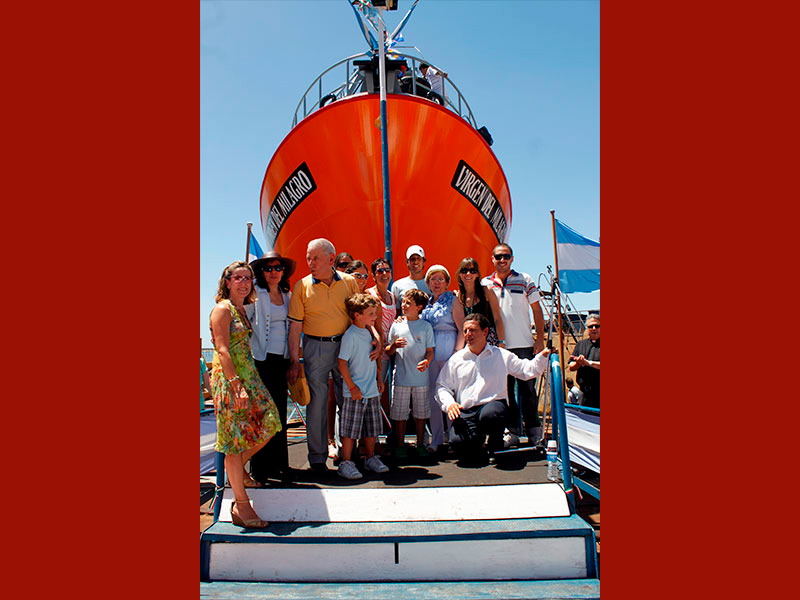 Federico Contessi, with only 19 years founds his first shipyard “La Juventud” (The Youth) and he dedicates to build and repair fishing wood vessels. 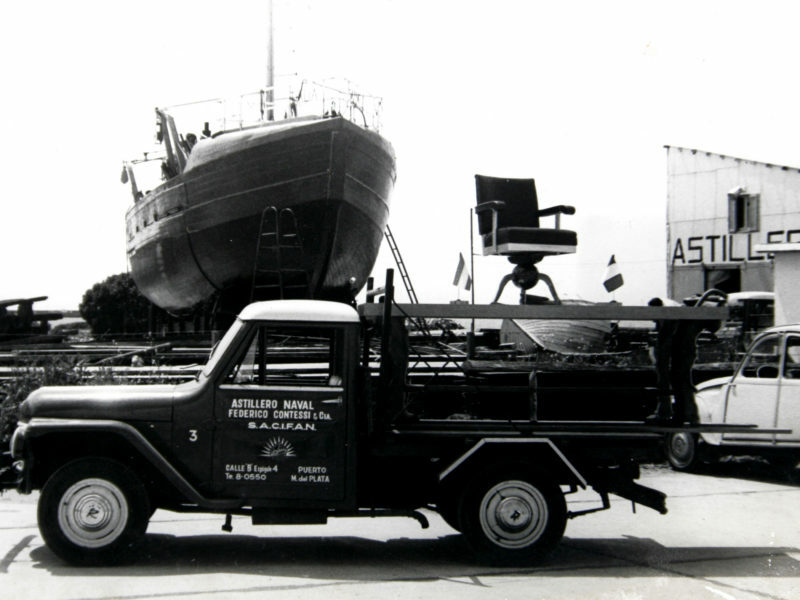 The shipyard becomes a INC. (S.A.) and incorporates business partners and capital for its development and growth. 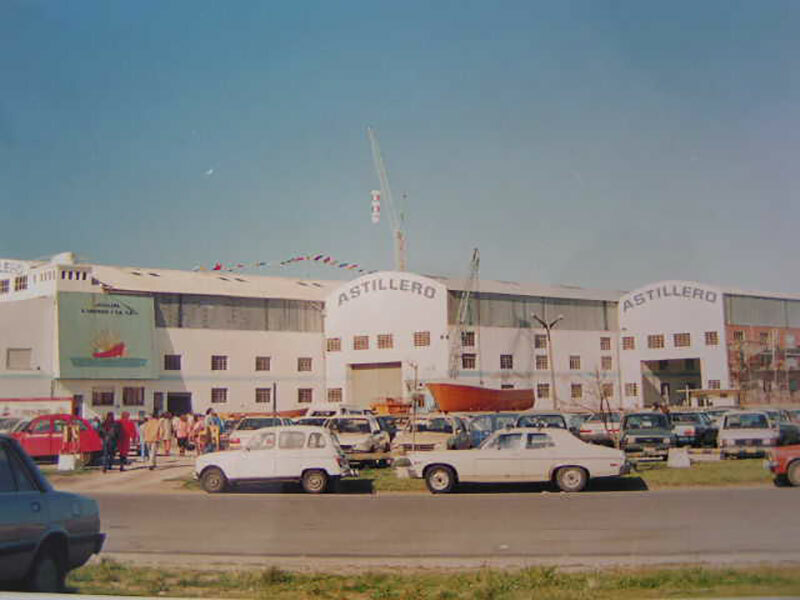 “Astillero Naval Federico Contessi y Cia S.A.C.I.F.A.N. is born. New and modern facilities are inaugurated and the shipyard begins the serial construction of fishing steel vessels. 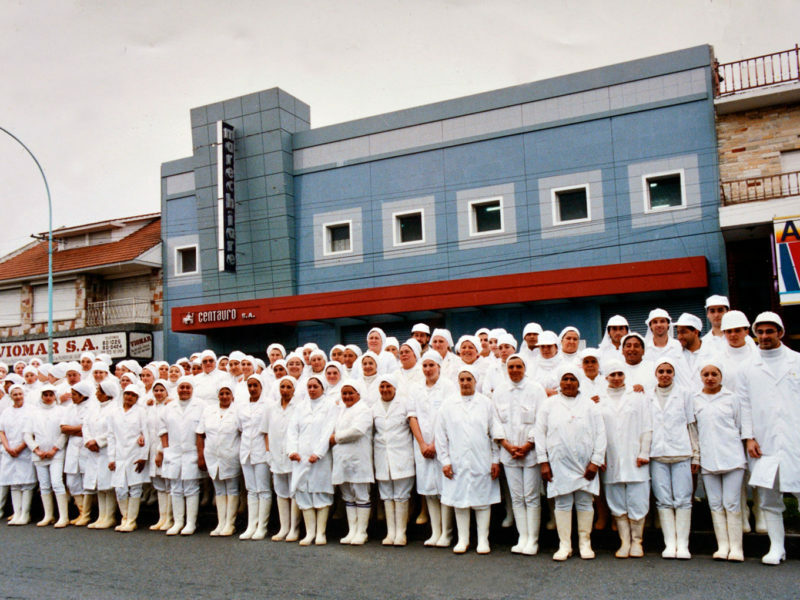 The shipyard enters in the fish production business and found three companies. The captains and machine chiefs of each fishing vessel participate as partners. 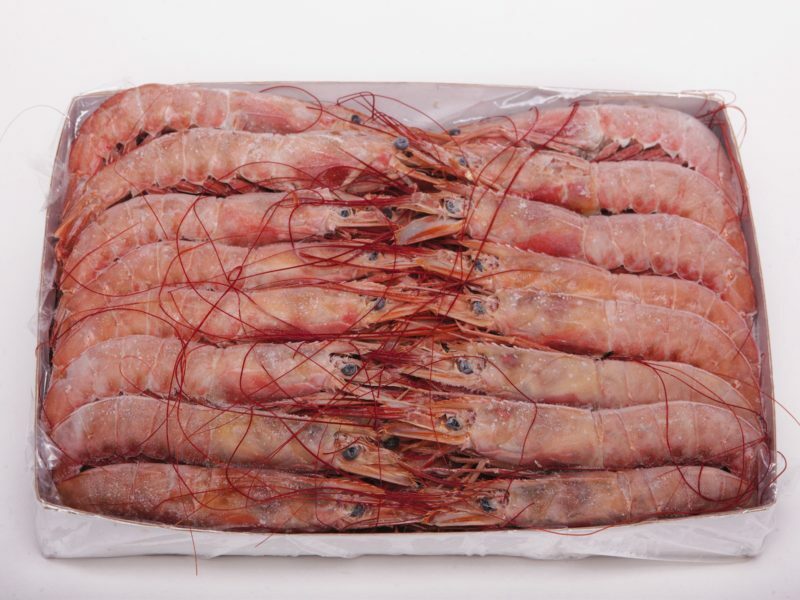 “Pesquera Leal”, “Pesquera Veraz” & “Pesquera Franca” are born. 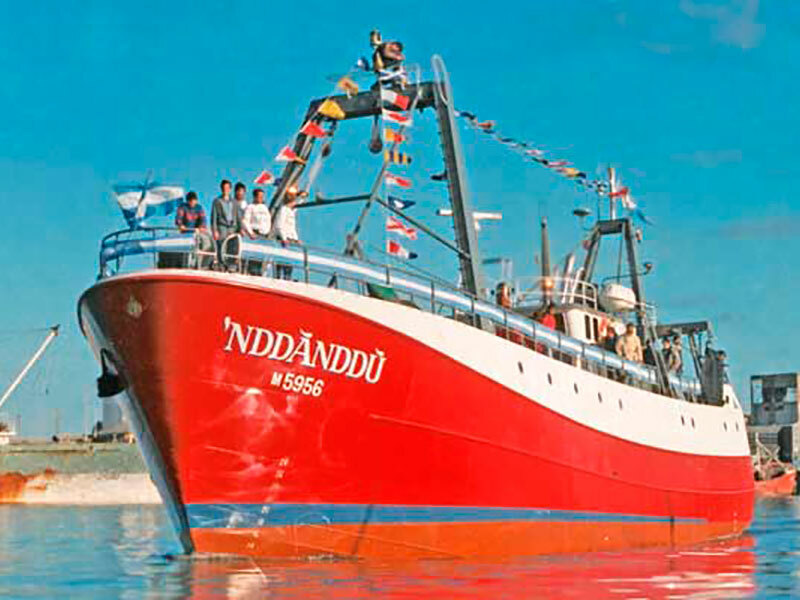 The shipyard launches the first freezer vessel built in Argentina: Nddanddú. It is bought by “Pesquera Leal”. 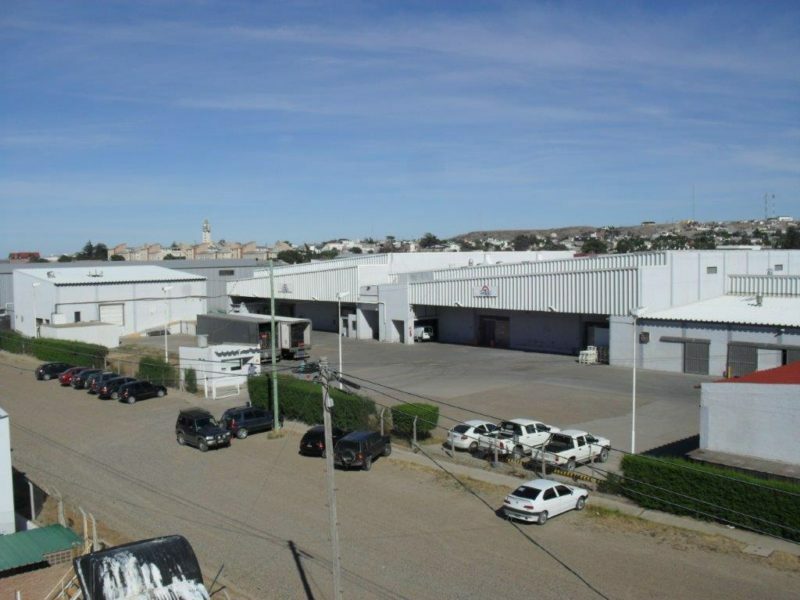 The fishing companies buy the majority actions of the productive facility Centauro S.A. in Mar del Plata, getting this way into the market of production, sales and exportation of fishing products. 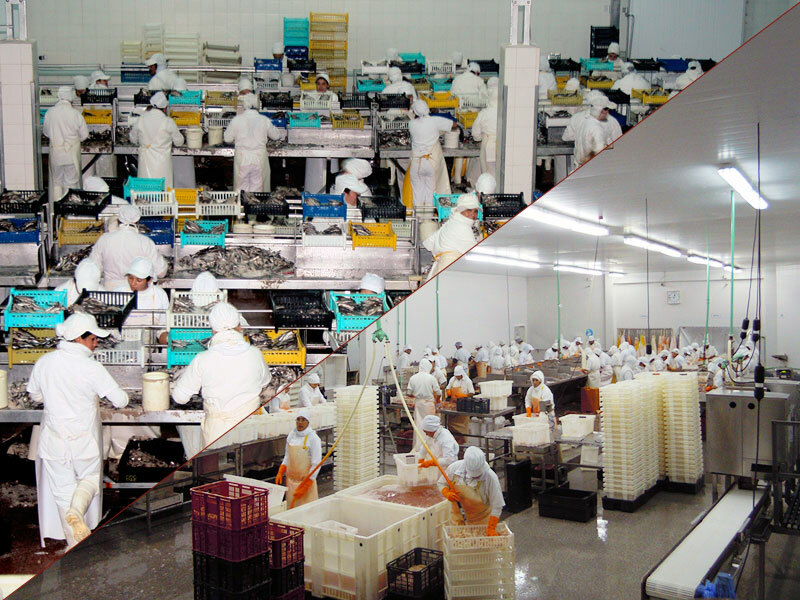 Centauro S.A. relaunches the “Marechiare” brand, producing diversity specialties of canned fish in the local market. 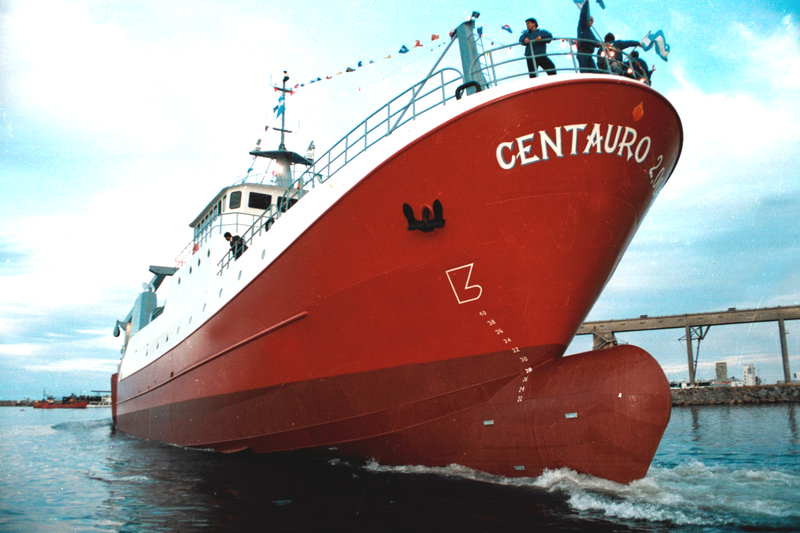 The shipyard builds the biggest vessel in its history: “Centauro 2000”, and it is bought by the company Centauro S.A.
Pesquera Veraz S.A. starts with the frozen shrimp business. 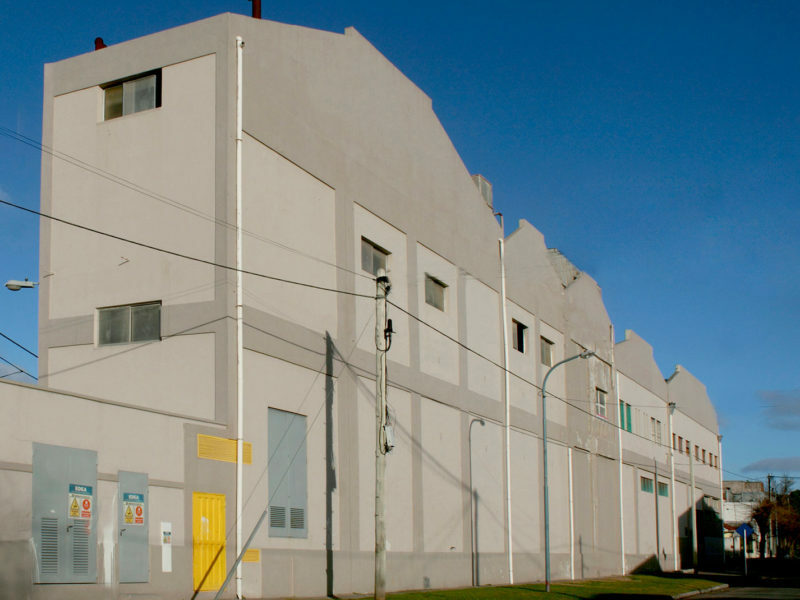 Centauro S.A. begins to operate a salting anchovies facility, and the Veraz group arrives to the Patagonia, buying the facility “Bonasur S.A.” located in Rawson, Chubut province. 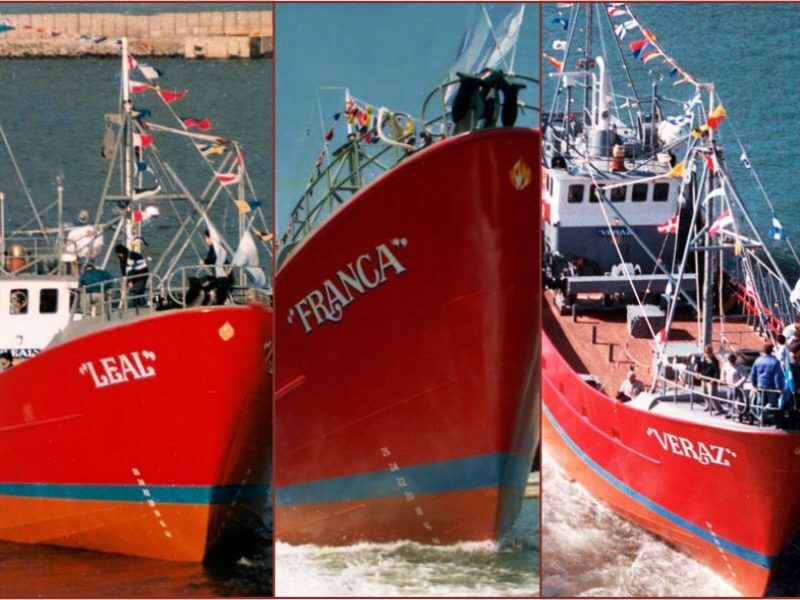 The vessel “Virgen del Milagro” is incorporated to our fleet to fish in-shore shrimp and supply Bonasur S.A.- Contessi family: three generations working in Veraz group. 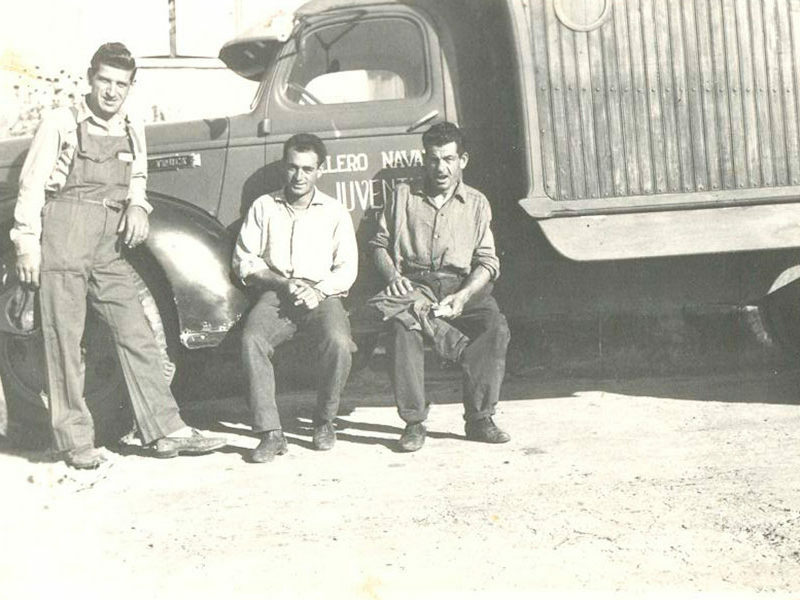 "Contessi family: three generations working in Veraz Group"
The group incorporates the company Explotacion Pesquera de la Patagonia S.A., together with its facility in Puerto Deseado (Santa Cruz province) and its two freezer vessels. 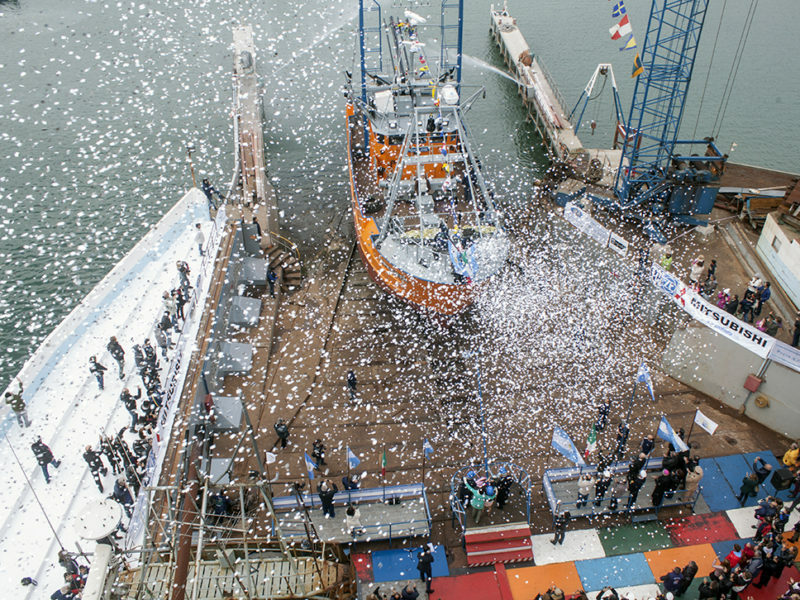 The shipyard Contessi launches its vessel number 125.